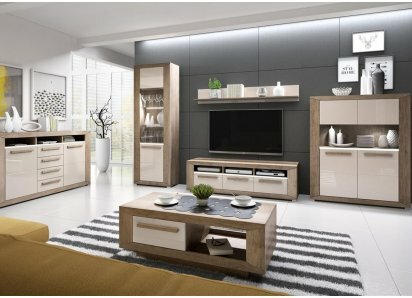 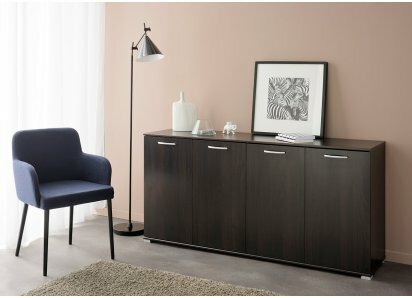 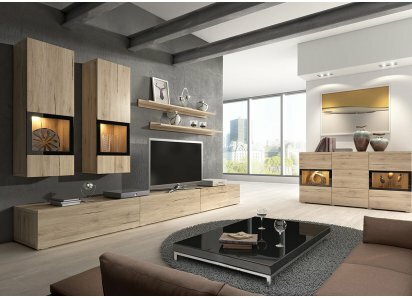 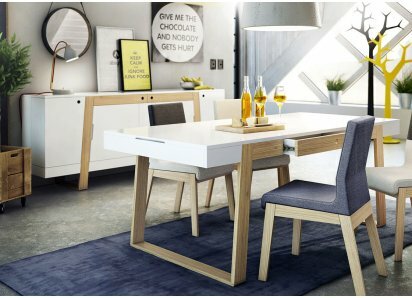 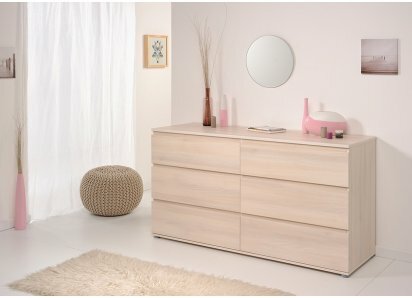 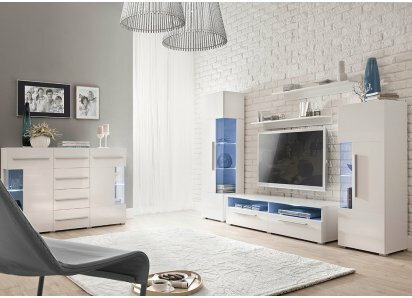 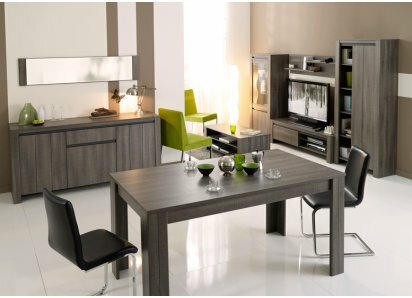 ITALIAN MODERN STYLE: Sleek lines, luxurious neutral shades, chrome base, and low backrests offer contemporary designer style for your home decor! 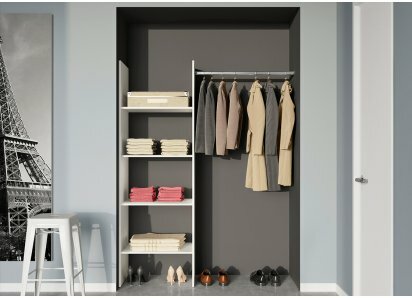 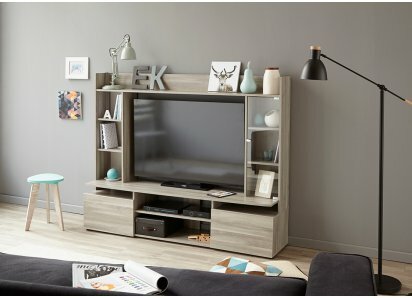 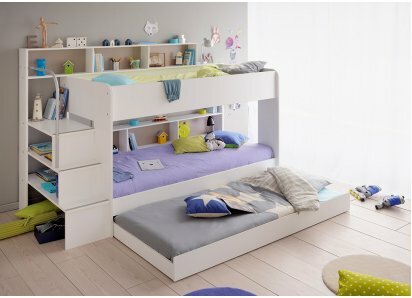 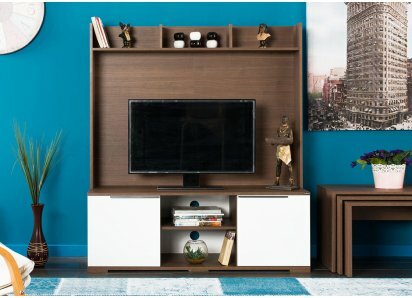 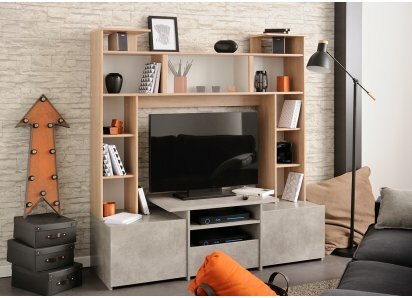 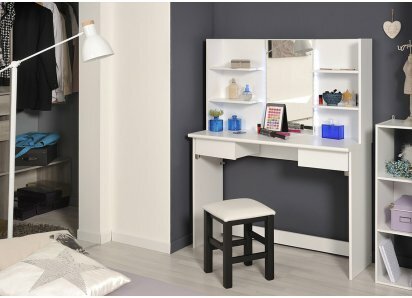 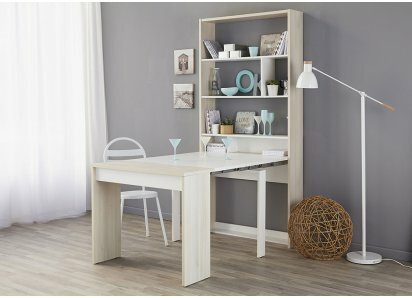 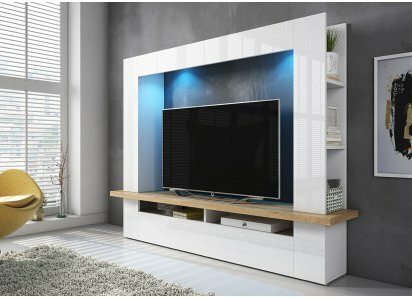 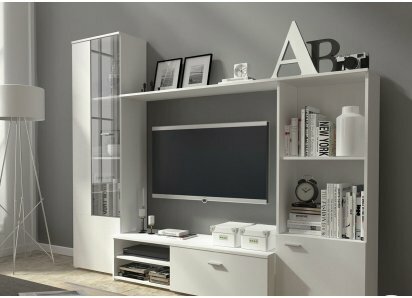 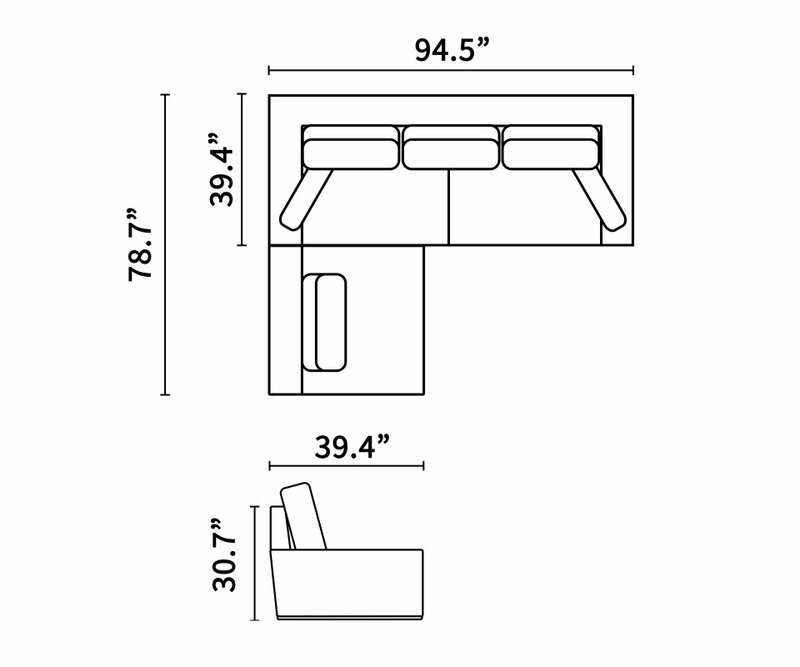 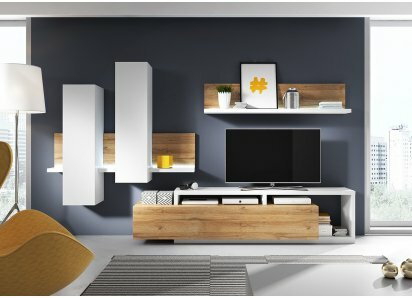 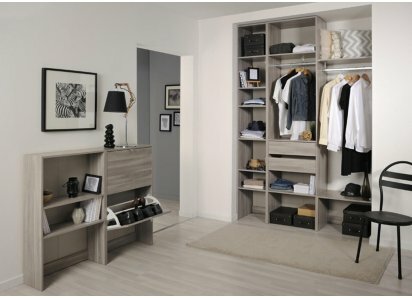 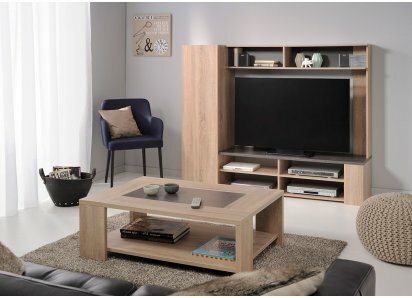 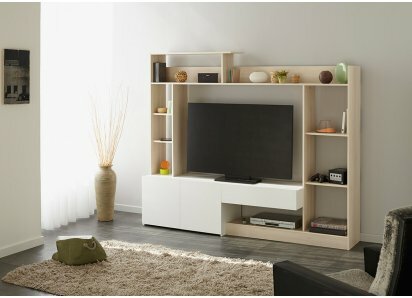 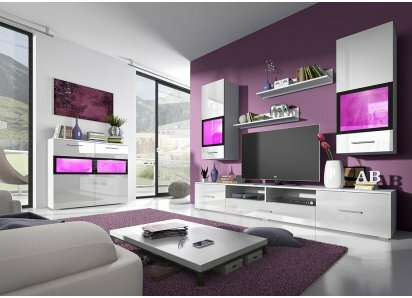 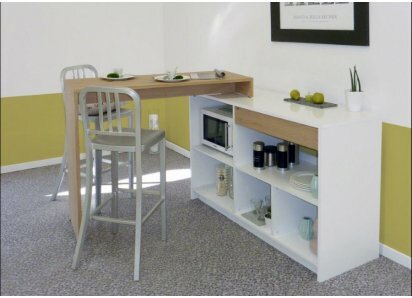 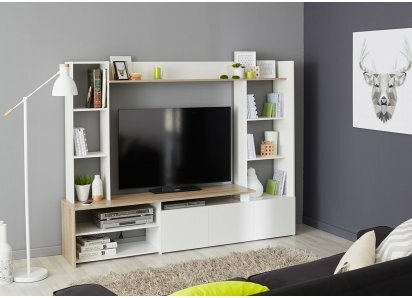 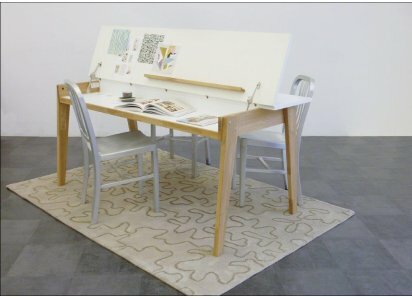 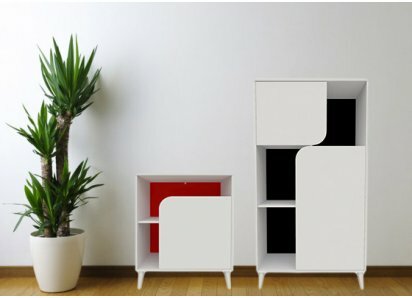 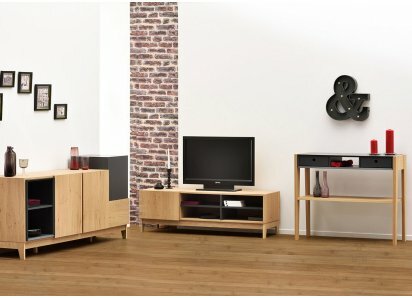 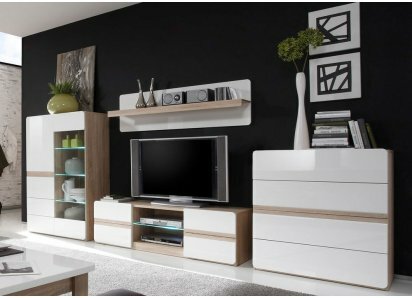 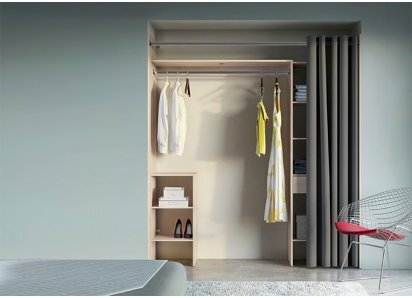 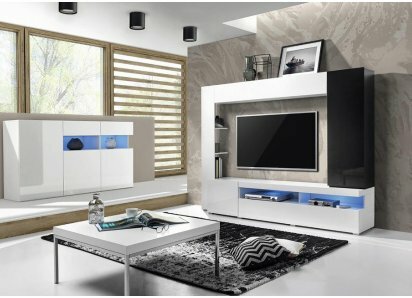 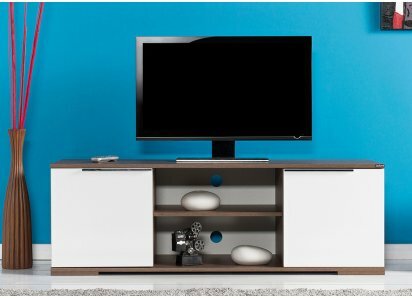 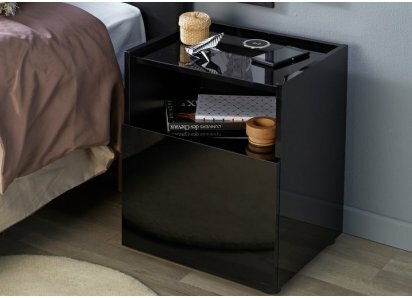 EASY TO CONFIGURE: Universal configuration allows you to arrange each section to perfectly fit your space. 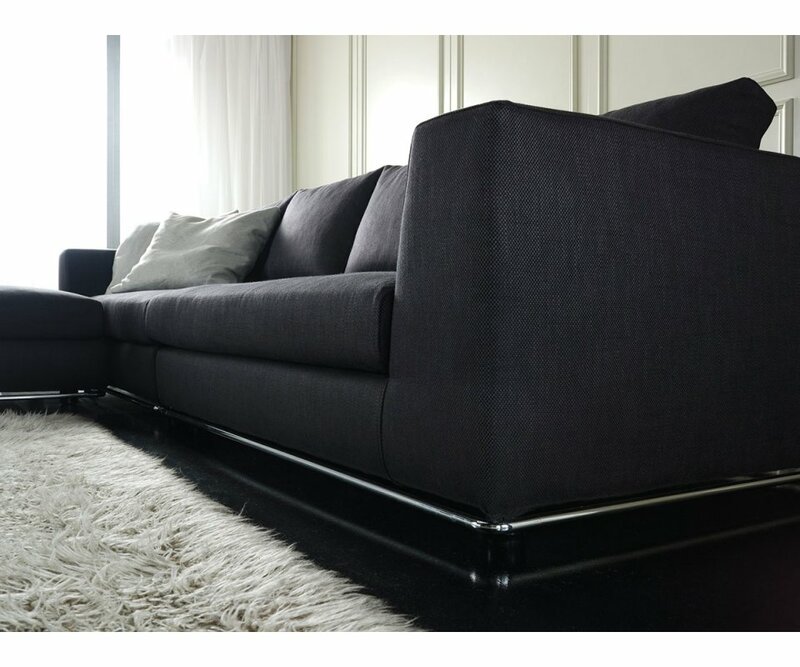 PREMIUM CONSTRUCTION: Made from high-strength welded steel mesh, so your sofa will stay strong and last long! 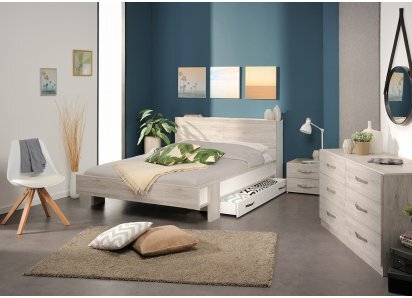 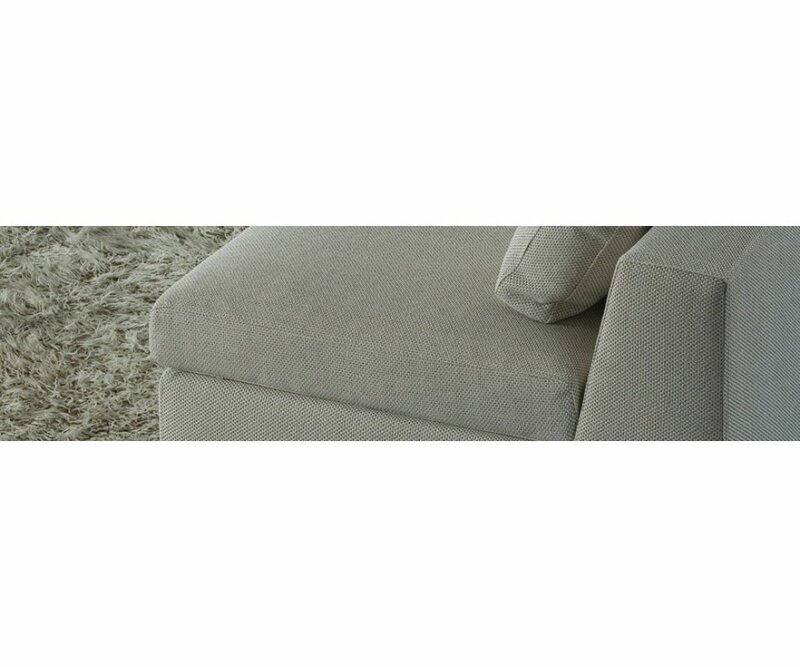 MEMORY FOAM CUSHIONS: Cell Fresh New Generation memory foam seats and memory foam and down feather cushions offer comfort and support that lasts! 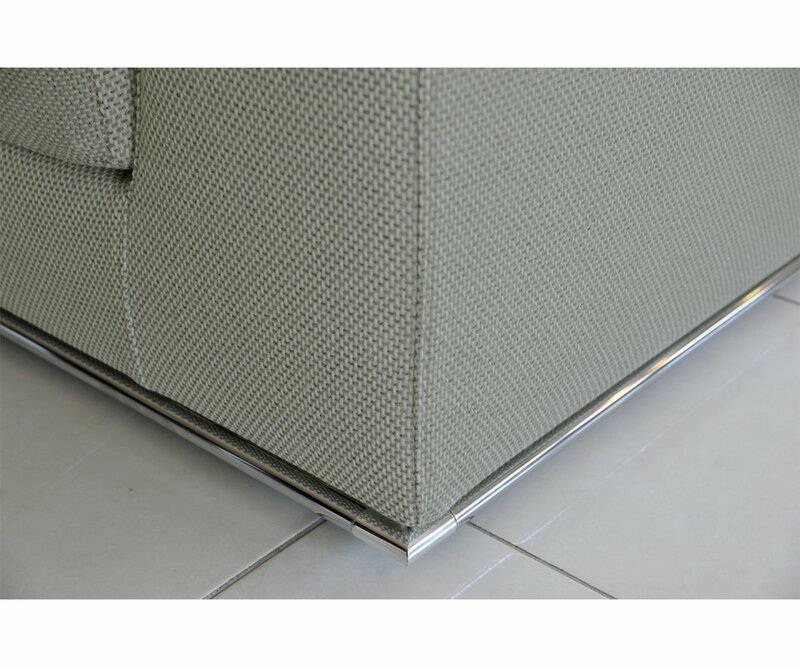 REMOVABLE COVERS: Cushion inserts are lined, so covers are easily removed for cleaning. 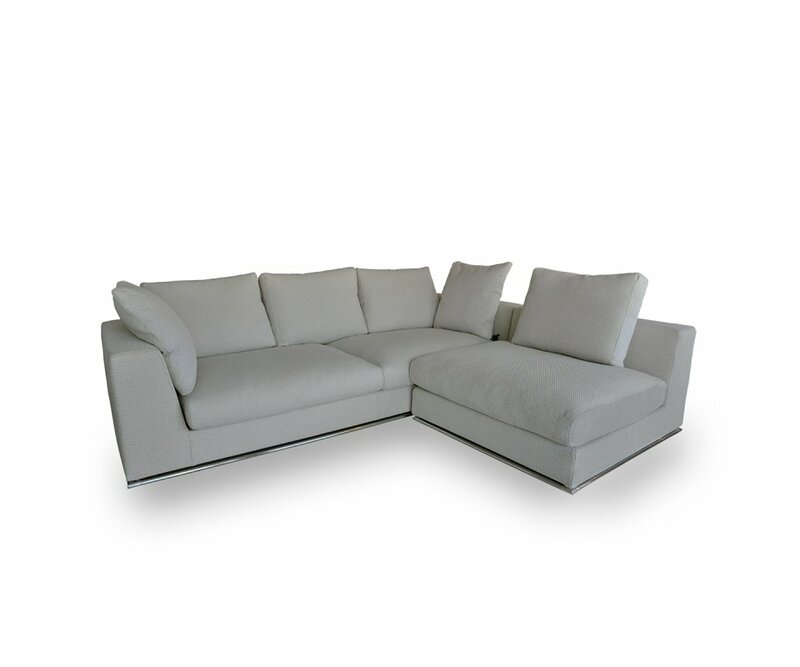 Are you looking for a sectional sofa that will fit in your apartment, condo, or family room? 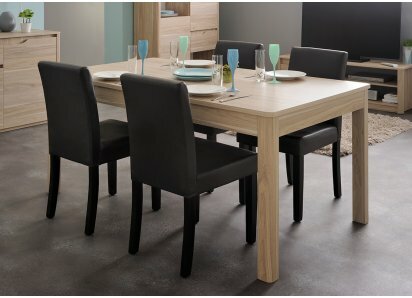 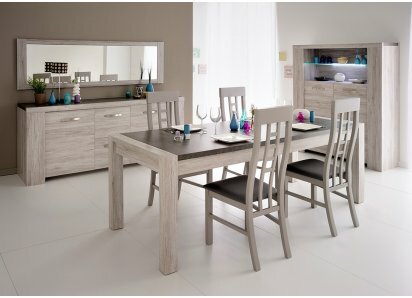 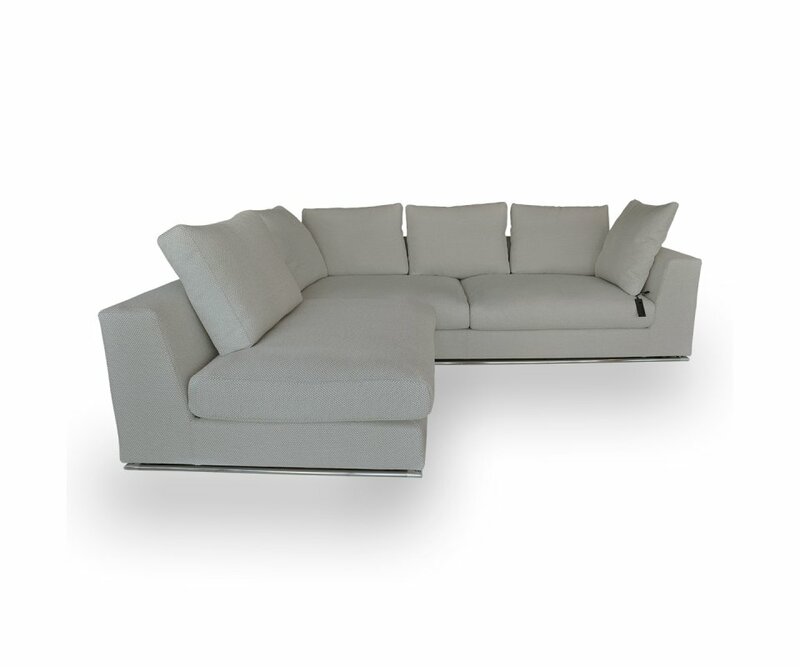 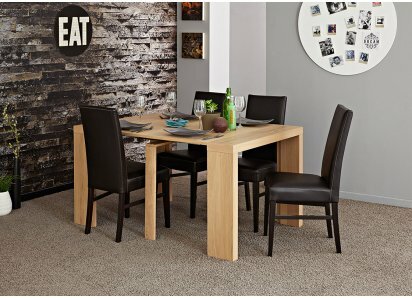 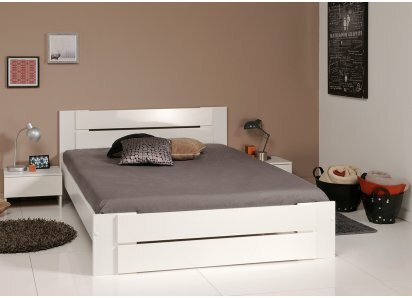 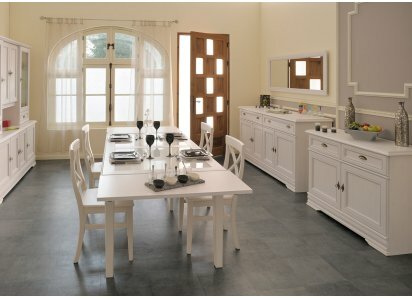 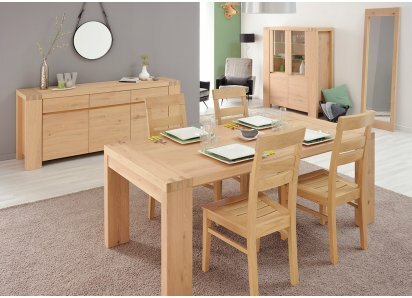 How would you like comfort, durability AND elegant Italian design? 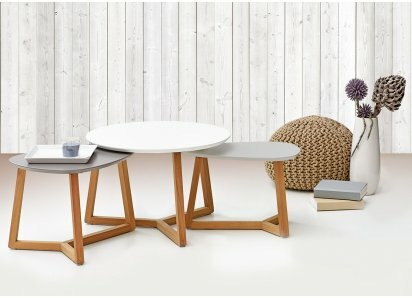 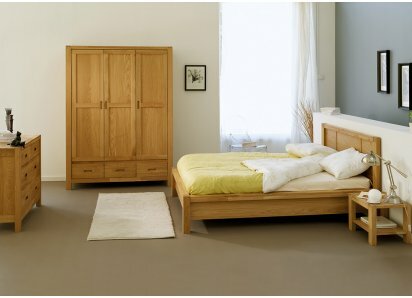 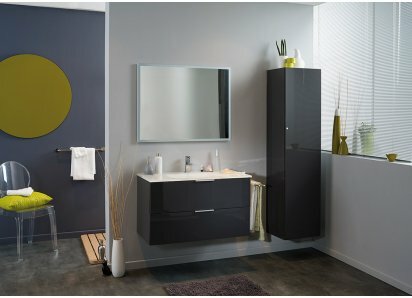 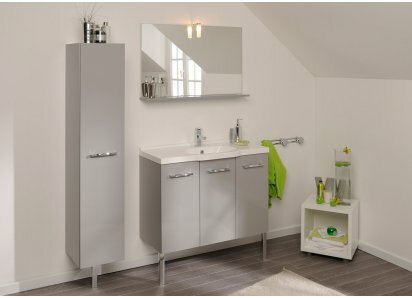 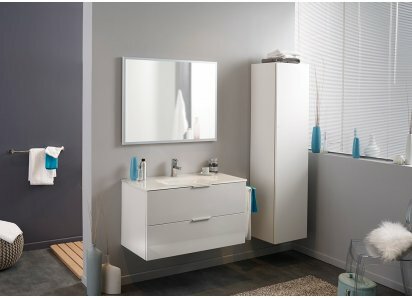 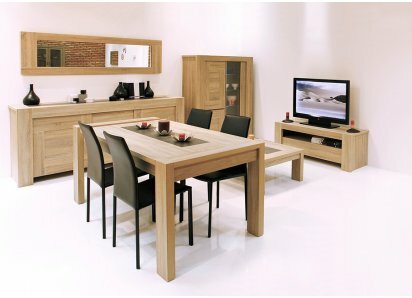 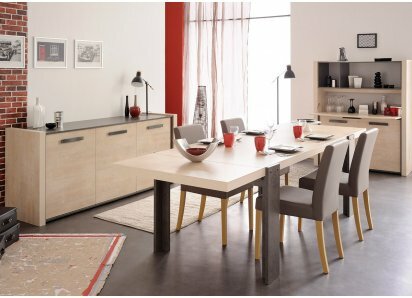 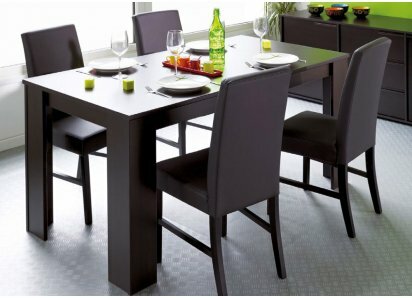 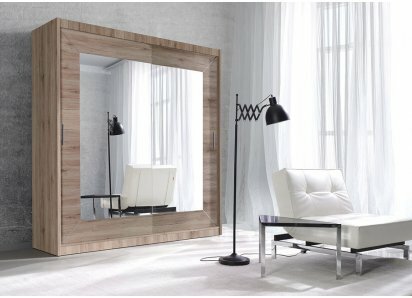 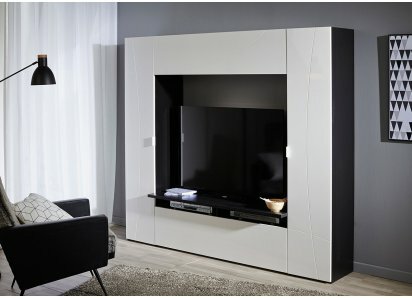 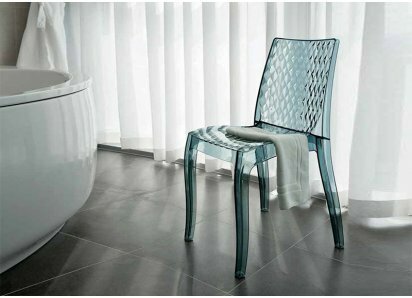 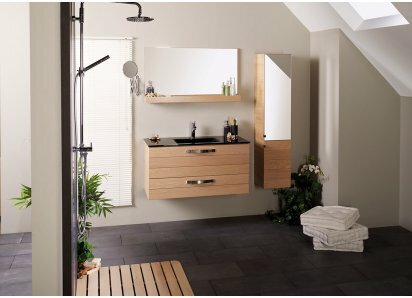 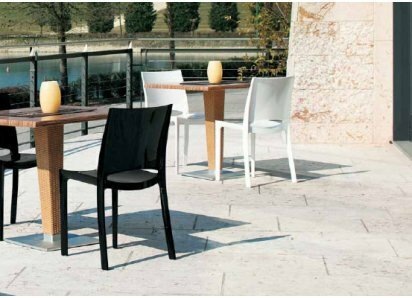 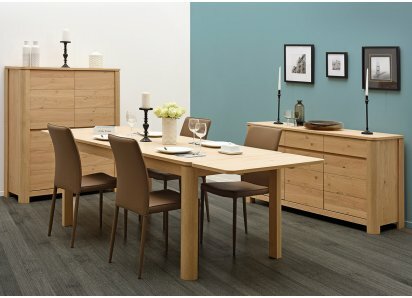 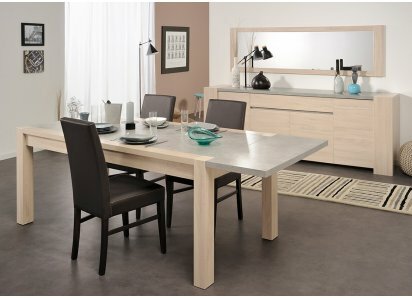 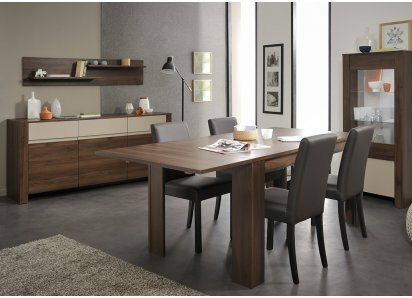 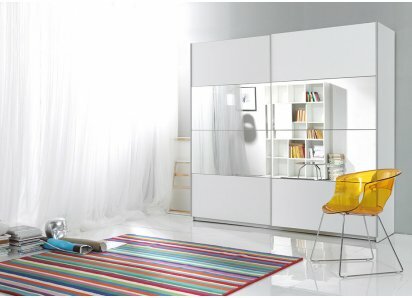 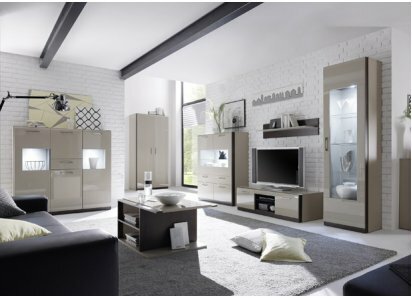 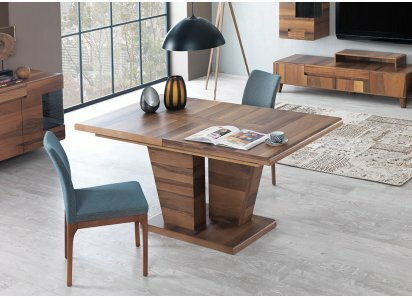 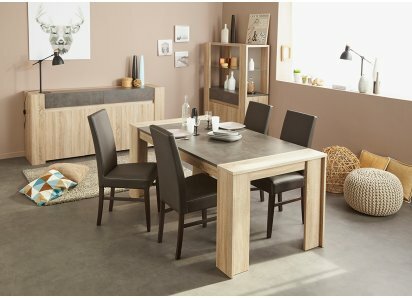 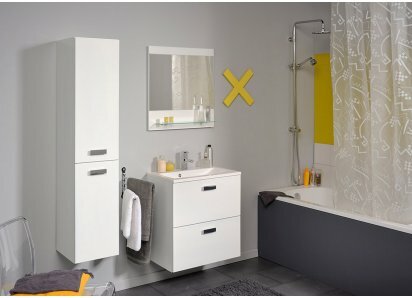 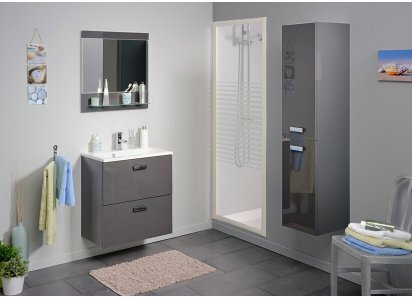 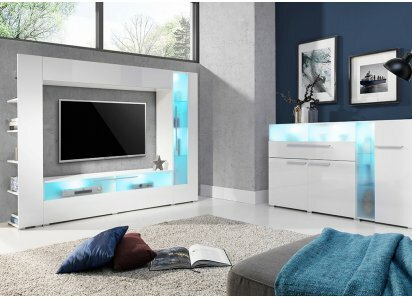 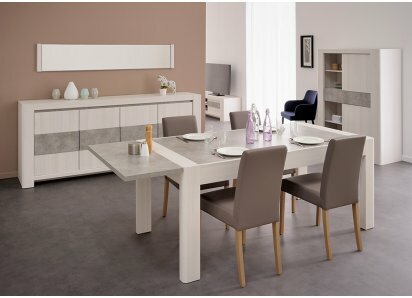 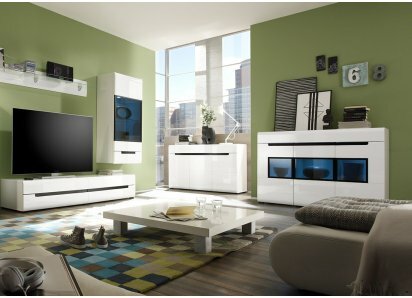 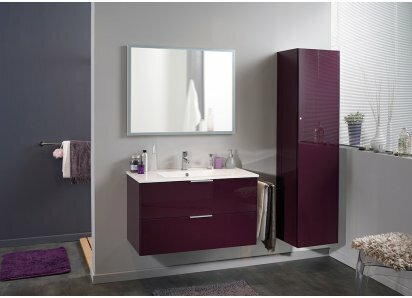 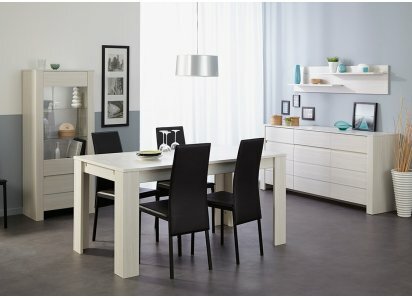 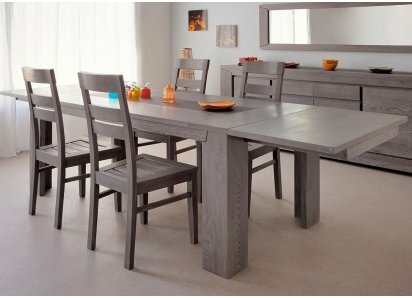 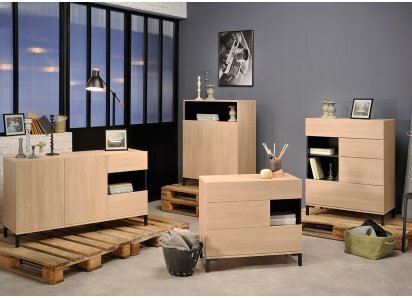 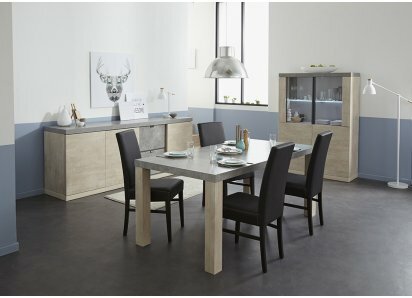 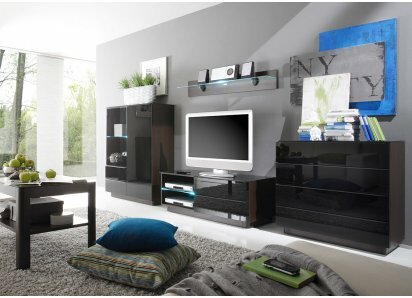 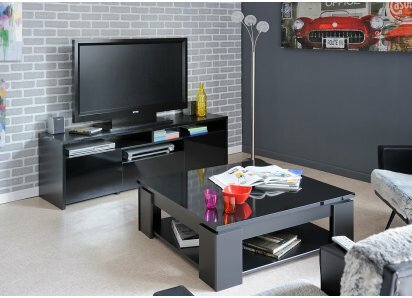 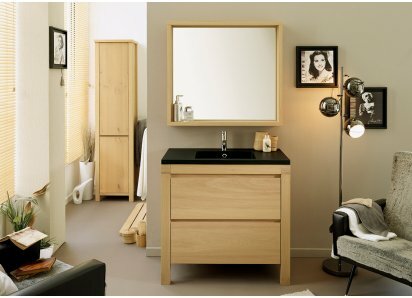 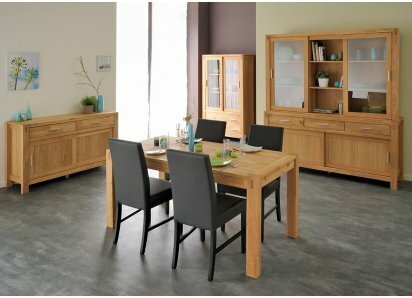 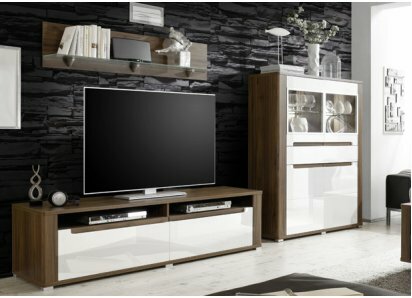 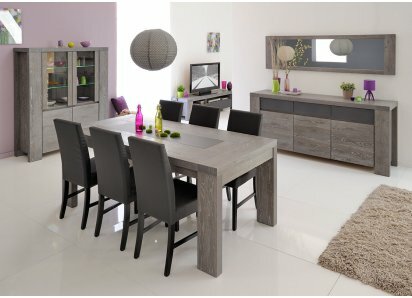 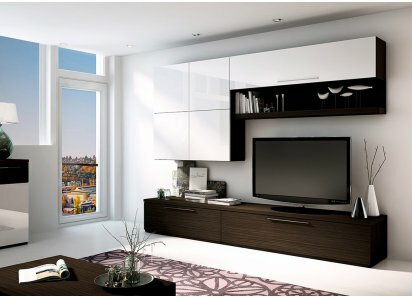 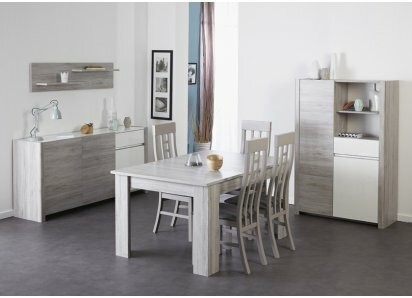 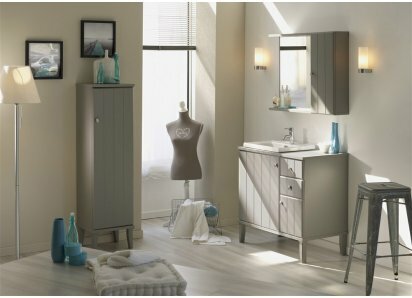 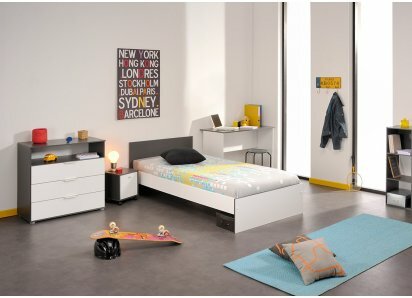 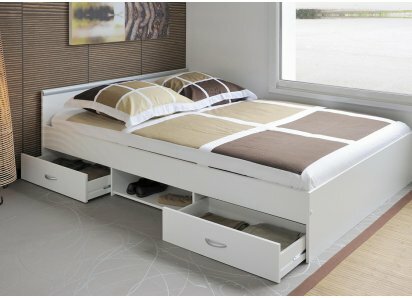 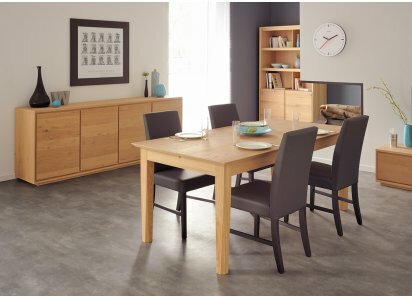 RoomSmart’s Respace collection is made in Italy, designed for contemporary sophistication, comfort, and durability! 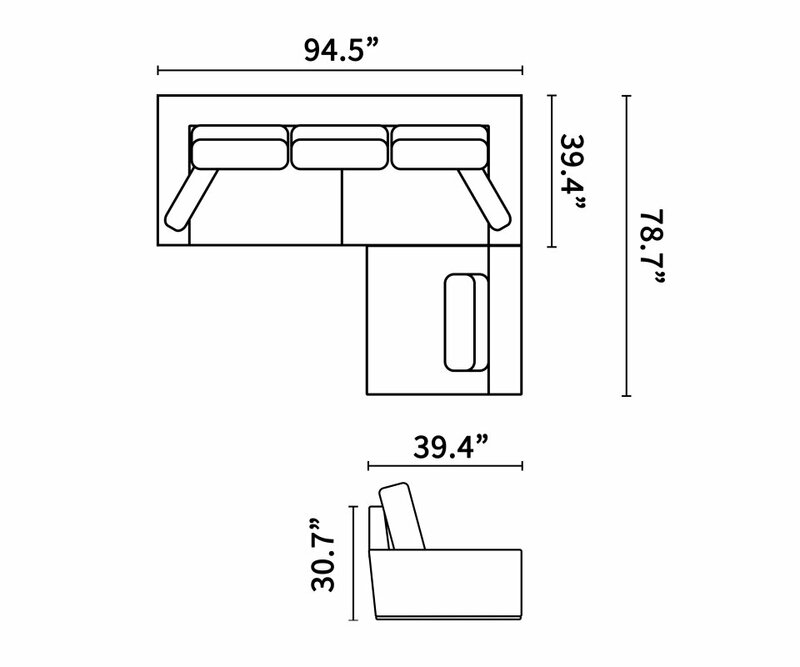 This Leonard style is a medium size sectional sofa, requiring just 6.5x8 feet of space, with reversible configuration so it fits perfectly in your living space. 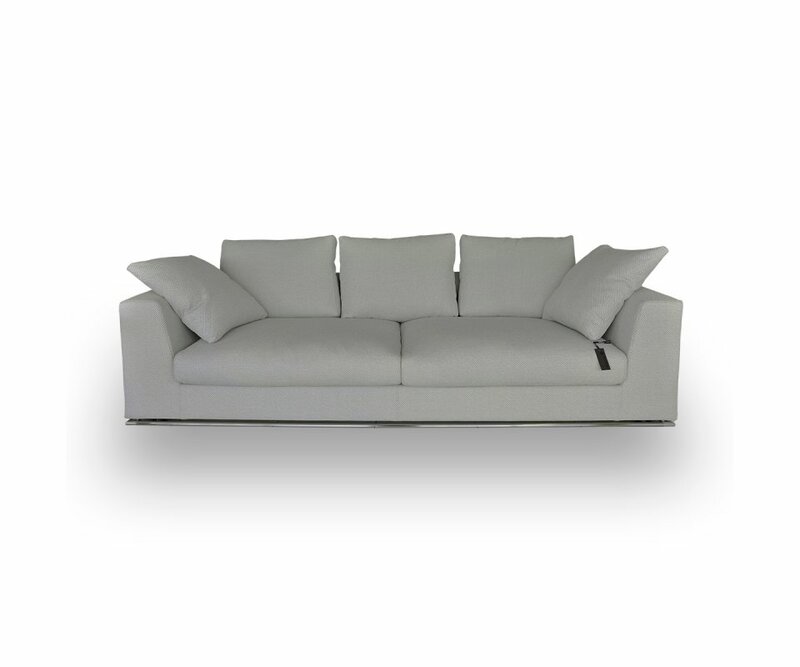 It’s made with a high-strength welded steel mesh frame that will keep the sofa strong and stable for years. 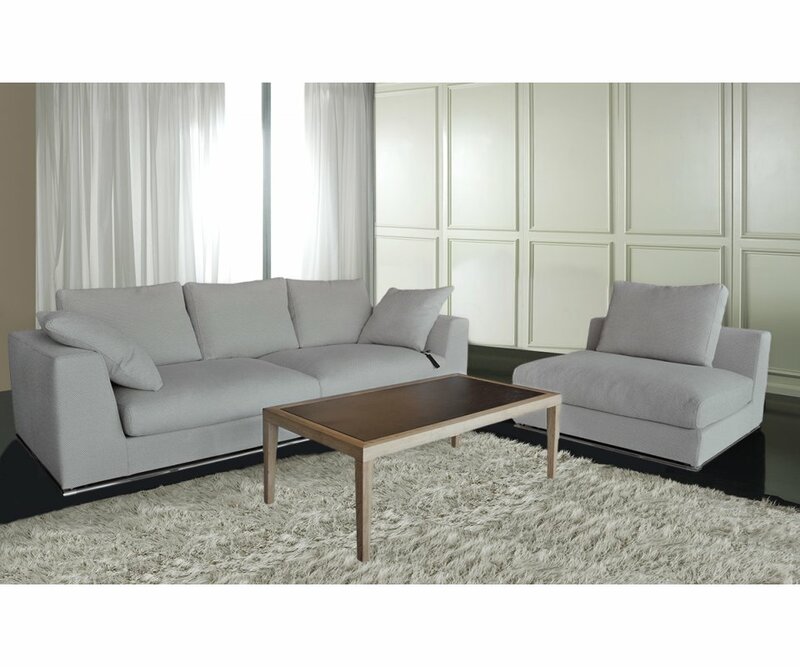 The cushions offer luxurious comfort and support, made from Cell Fresh New Generation memory foam, with down feathers added to the back cushions. 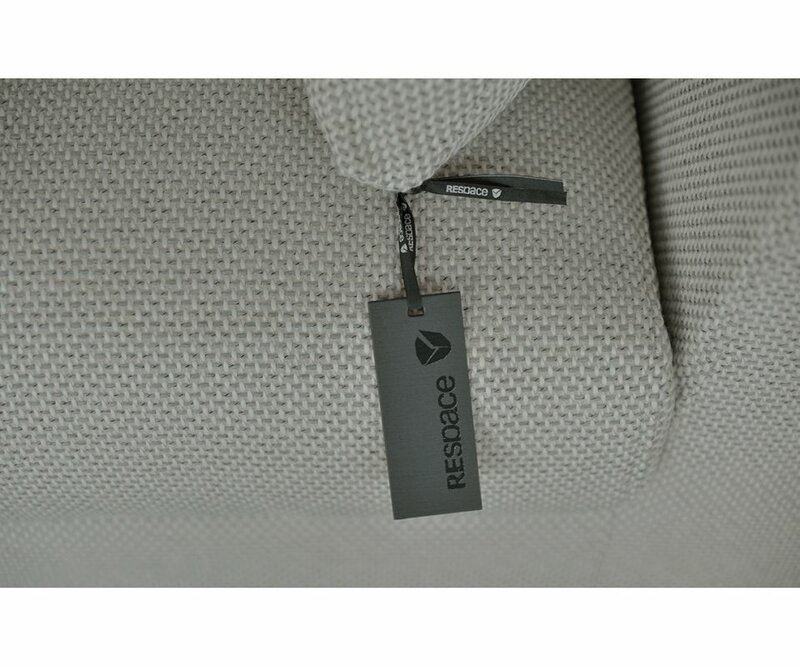 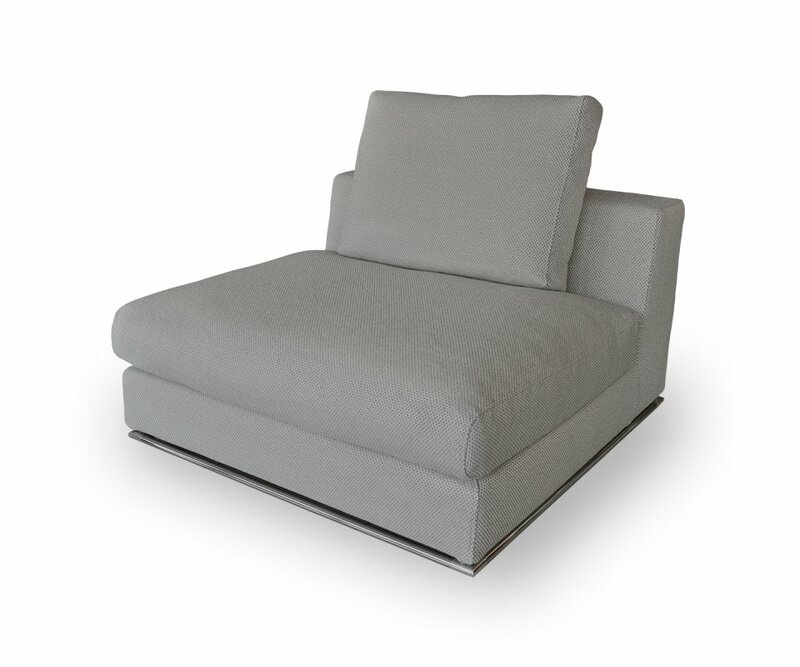 The beautiful woven fabric covers, in silver-gray Merinos and soft White shades, are removable for cleaning, too! 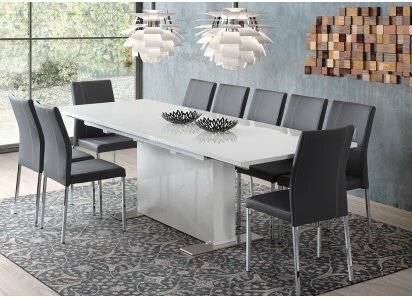 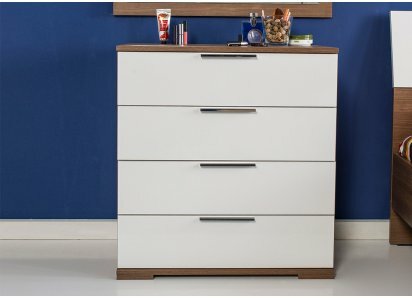 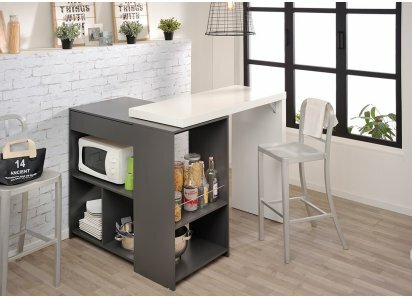 The look is fresh, sleek, and contemporary, with its neutral shades, chrome base and low backrests, and will blend with most home décor styles. 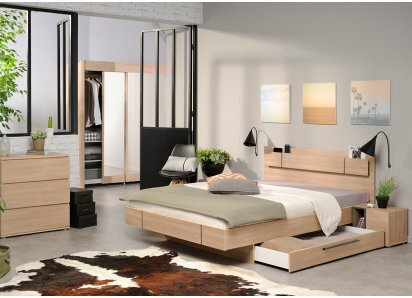 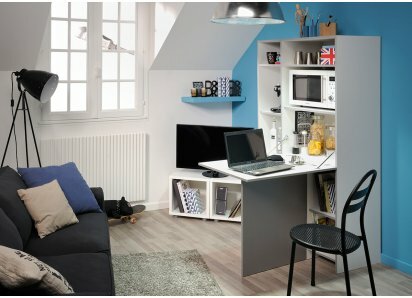 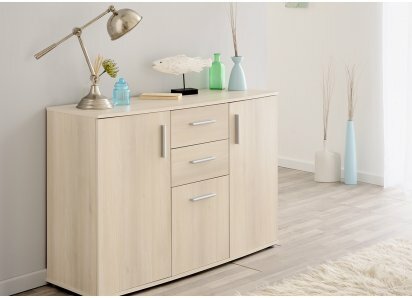 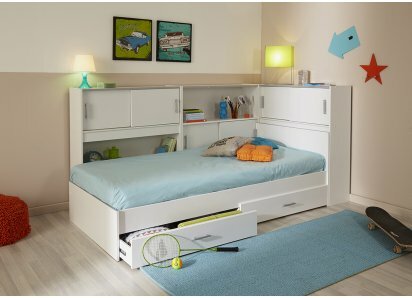 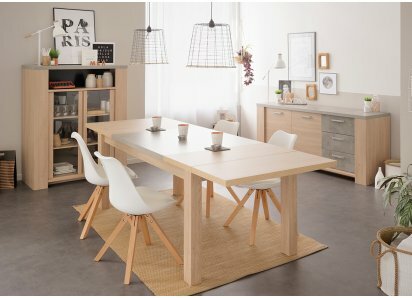 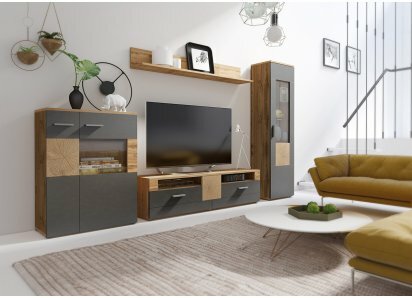 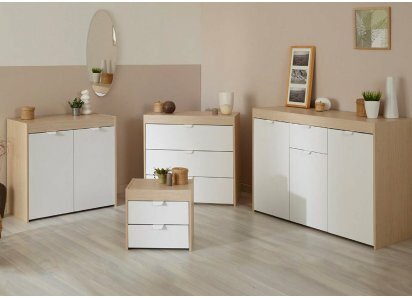 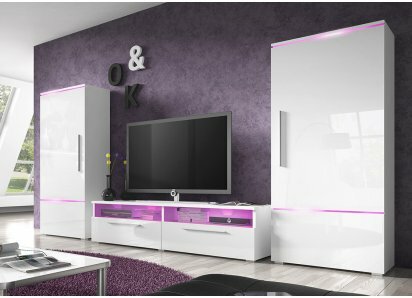 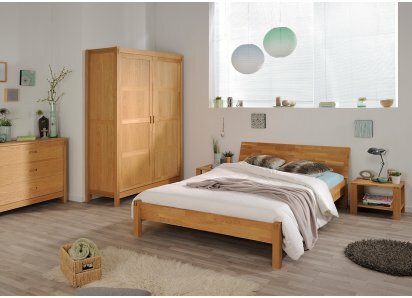 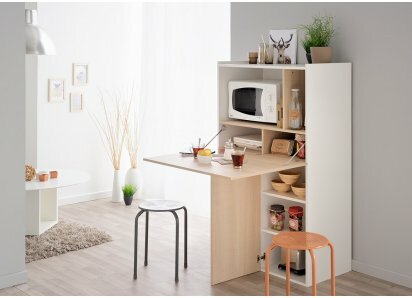 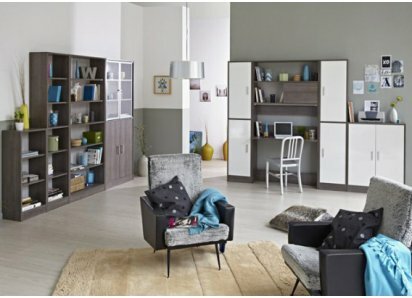 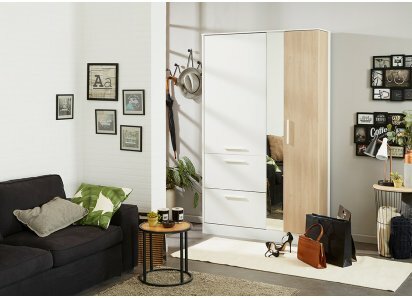 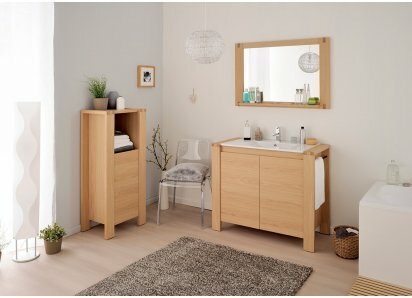 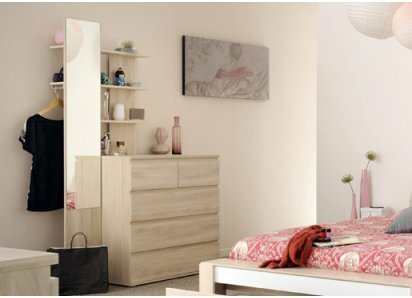 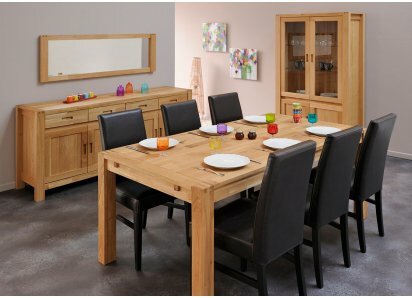 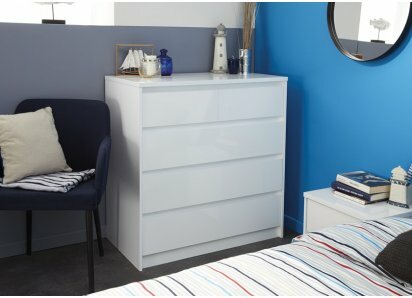 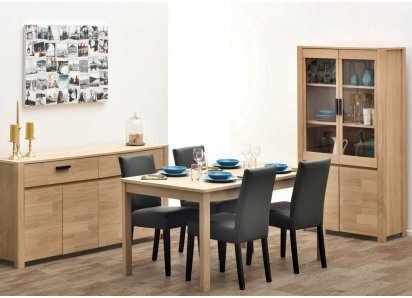 Many people have downsized their living space, but there’s no need to downsize on elegance, quality or comfort with the RoomSmart Respace Collection! 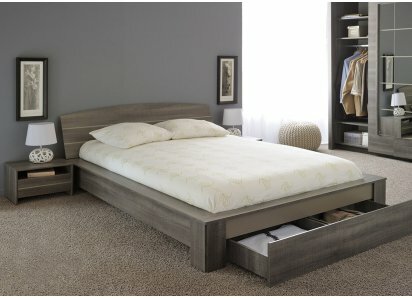 Best Sectional Sofa Bed: Queen-Sized Memory Foam Mattress, Space Saving Solution, Chaise with Storage by RoomSmartCOMFORTABLE, ROOMY SECTIONAL SOFA BED: Layered memory foam/feather seat and back cushions provide comfortable seating, and then converts into a queen-sized bed with additional chaise lou..
Best Extra Wide Queen Sofa Bed: 90.5” Convertible Sleeper Sofa with Premium Memory Foam Mattress by RoomSmartCONTEMPORARY STYLE: Squared design, neutral color, thick cushioned seats, and back throw pillows create a modern designer look that goes with any décor!EASY-OPEN MECHANISM: Hinged backr..
Best Large 3-Pc Sectional Sofa w/ Adjustable Back Rests & Supports, Universal Configuring Options by RoomSmart CONTEMPORARY DESIGN: Neutral on-trend color options, wide chrome feet, and low-back design give you the latest in modern Italian design!ADJUSTABLE BACK REST: Get comfortable by ra..